Caitlin Welsh, an Erie native, is Director (Acting) of the Secretary of State's Office of Global Food Security (S/GFS) at the U.S. Department of State. Caitlin helps advance the Department’s national security and economic prosperity objectives through diplomacy aimed at eliminating hunger and malnutrition and promoting sustainable food production. Caitlin leads U.S. engagement in G-7 negotiations on global food security, and directs office activity on emerging trends affecting global food security, including urbanization. 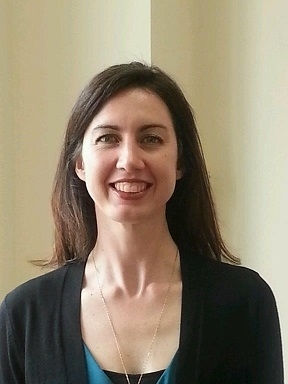 Caitlin received a Master in Public Administration degree from Columbia University School of International and Public Affairs, in 2009 and a Bachelor of Arts degree from the University of Virginia in 2001. Caitlin has traveled extensively – from the mega-farms of California’s Central Valley to small-holder rice farms in Liberia to Tokyo’s Tsukiji Fish Market. She served as a Peace Corps volunteer in Morocco and speaks Arabic and French.